Whether your home is a traditional country house or modern city flat, our flush sash uPVC windows bring elegance and quality into every home. 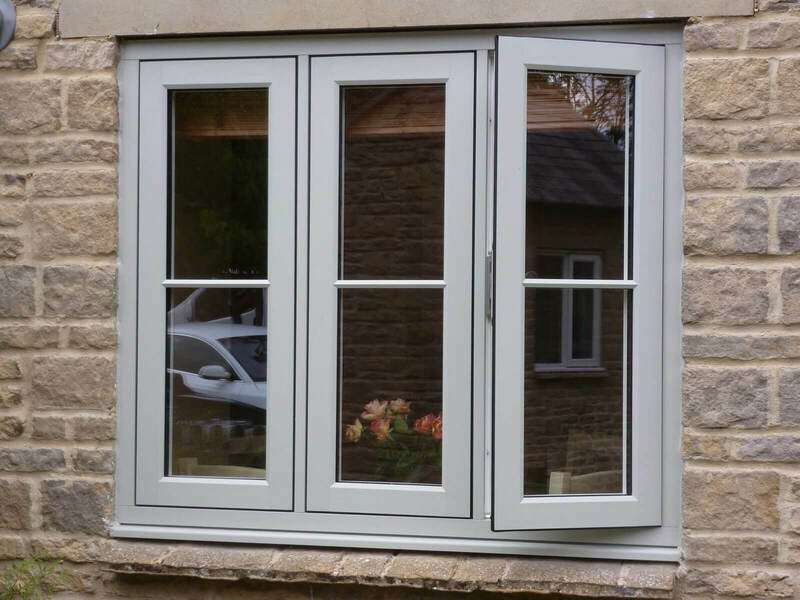 Designed to match the appearance of traditional timber, the flush sash has all of the style with none of the setbacks. Using equal sightlines, the window frames appear the same width, to give your property an understated symmetrical perfection. With the option for mechanical joints, you won’t find a window that looks so simple yet so flawless. And each one is designed to your exact specifications. 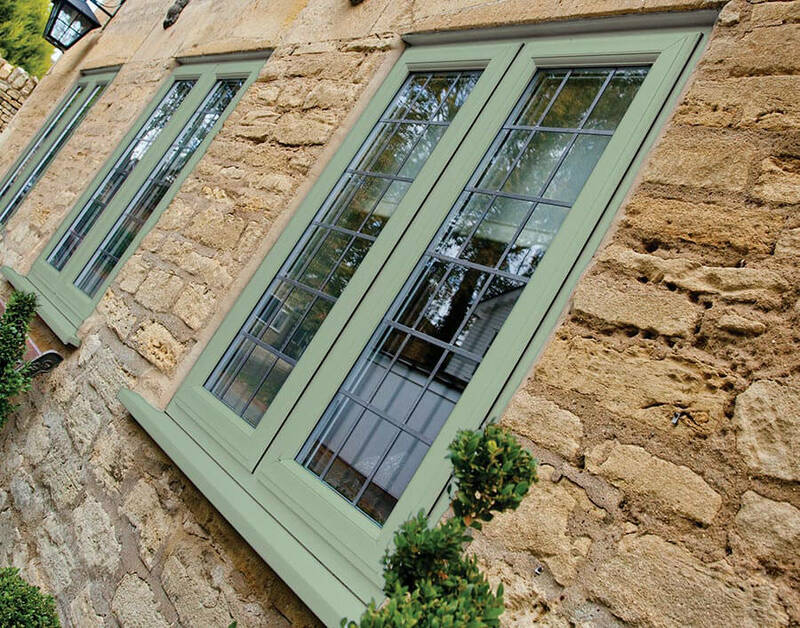 Our flush sash window systems offer you the very best in performance and style, with a range of colours and glazing options to suit your needs. 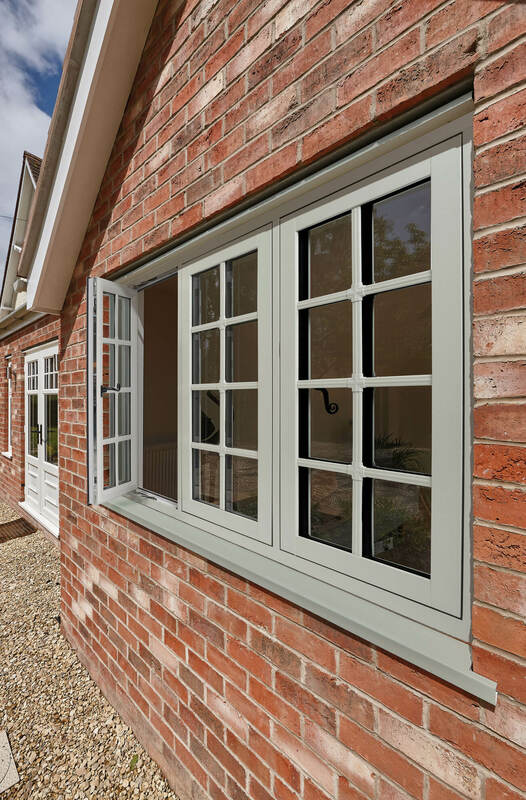 Whether you want traditional timber style joints and cottage bars, or contemporary equal sightlines and modern handles, our flush sash window system will be a stunning addition to your home. Our flush sash uPVC windows are ideal for period properties as they replicate the appearance of timber, without the maintenance. They may be modern, but they’re sure to fit any aesthetic. What’s more, they’re energy efficient, so they’ll help reduce your heating bills! 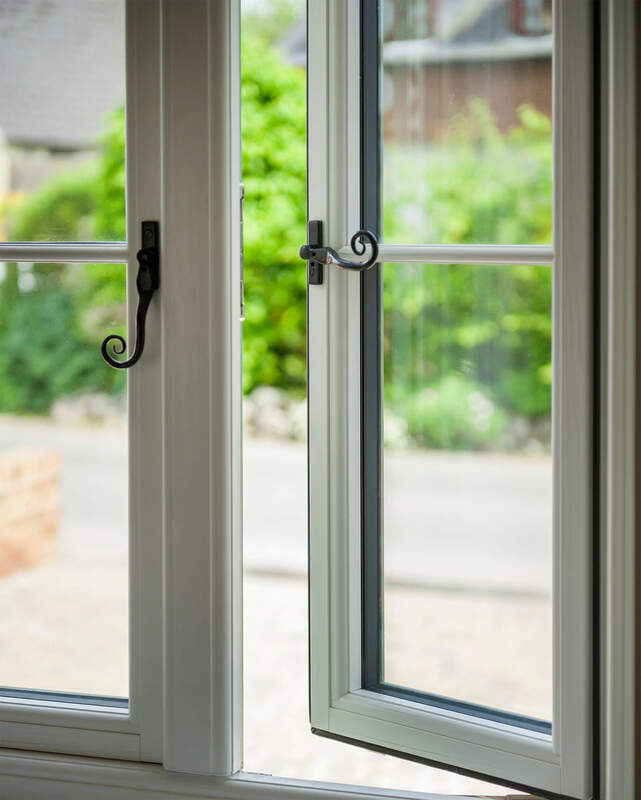 Plus, we offer a 10-year guarantee, backed by the Plastics Window Federation, for complete peace of mind. Sound good? Request a free quote today, and one of our friendly team will be in touch! Safety and security are of paramount importance to us, and that's why our windows conform to all British safety standards. We’re part of the Secured By Design initiative, and all of our windows have unique 14-point locking systems. Keep unwanted noise where it belongs – outside! Our uPVC double-glazed windows ensure that you can enjoy peace and quiet in your home at all times. 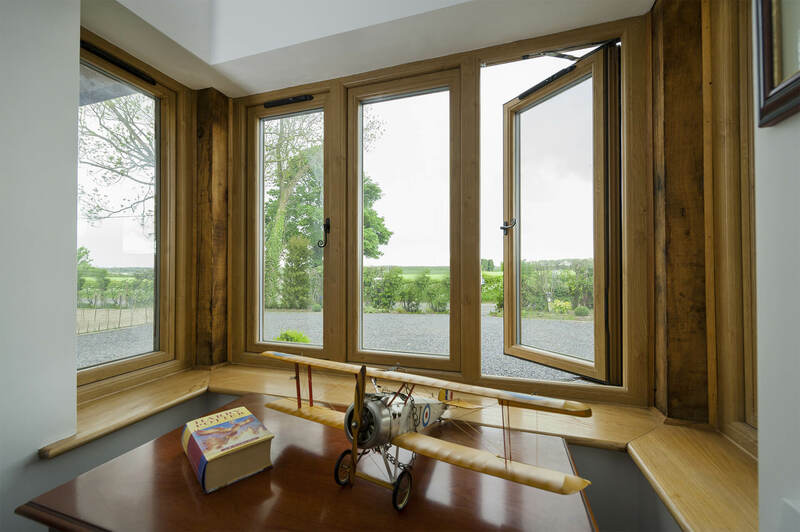 Our flush sash windows are perfect if you’ve got an older property as they’ll match the appearance of timber. The high-quality materials mean they’ll also stand up to whatever the British weather throws at them, without rotting, rusting or warping!